Rare opportunity to secure a 4-Bedroom home on a huge 925sqm block! 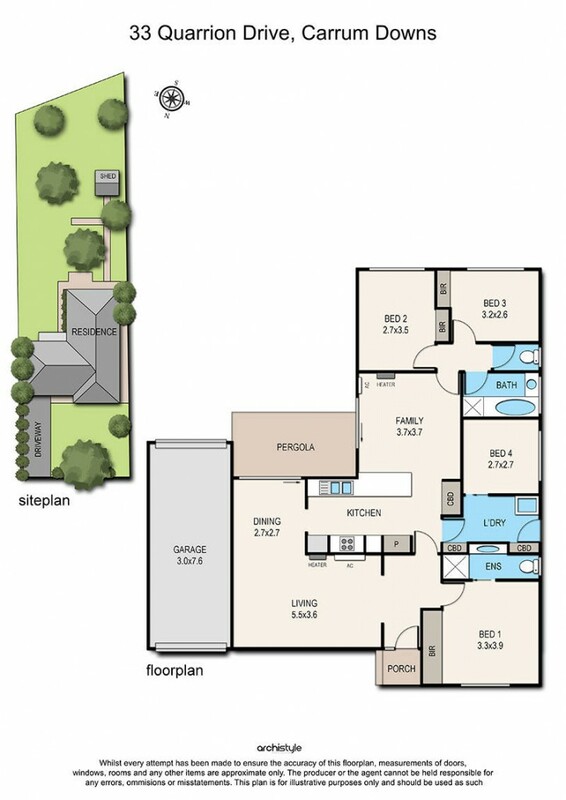 Looking for a spacious family home with enough space to accommodate all your toys? If so, then, 33 Quarrion Drive is for you! Sprawled over a massive 925sqm block, this home offers ample front & backyard. Additional features include timber floors, gas ducted heating + wall units & ceiling fans throughout. Only moments away from Botany Park, Greenwood Reserve and fantastic local amenities, this location is second to none. For any additional information please contact James Bell or Cameron Pino. We look forward to meeting you at our open homes.